Roofing Contractor serving Mississauga, Toronto, Etobicoke, GTASmart Roofing Inc.
Smart Roofing Inc. is a roof system contractor focused on providing residential and commercial property owners with the utmost in roofing quality, selection and roofing protection. We work on many types of roofs, including shingle roofs and flat roofs, and we provide both home owners and commercial property owners with the utmost in roofing quality, selection and protection. More than just roof contractors, we also look at your attic insulation and ventilation, eavestrough and siding to ensure your home performs at peak efficiency at all times. Located in our 10,000 square foot Mississauga roof shingles showroom since 1995, we proudly serve the communities of Etobicoke, Mississauga, Oakville, Toronto and the GTA. Why Choose Smart Roofing Inc.
We offer full-service roof warranties and use high-quality materials from industry-leading roof suppliers. 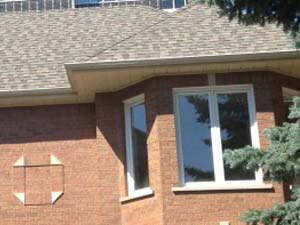 We comply with WSIB, and are insured, bonded and licensed roofers with $5 million in liability insurance. Our roofers are safety trained and exceed Ontario Building Code (OBC) standards for roofing installation and replacement. Smart Roofing is a certified Certainteed ShingleMaster™ (Tenured Member) and GAF-Elk Certified™ Roofing Installer, as well as a T-Rex Rain Gutter Installer. 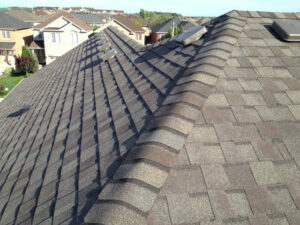 We are experienced local roofers, with over 50 years of combined roofing experience. 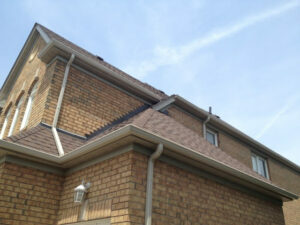 We are regularly voted Best Roofing Contractor in Toronto and Etobicoke by the readers of the Toronto Community News. 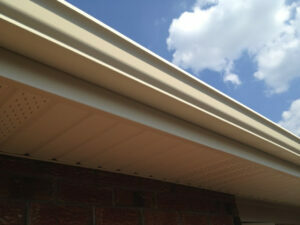 Visit our Mississauga roofing showroom or Contact Smart Roofing Inc. to find out more.